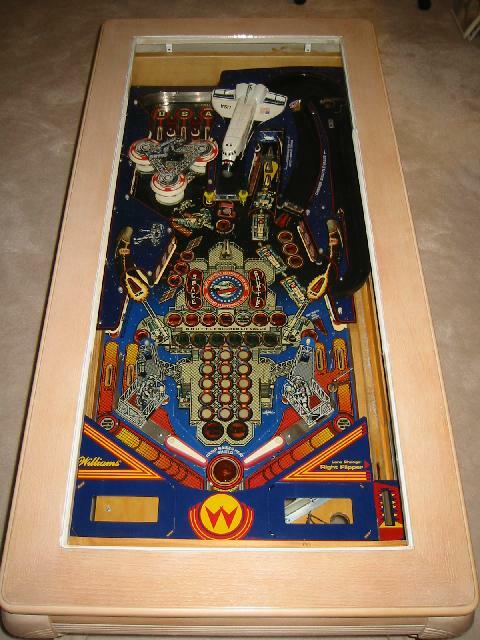 The Pinball coffee table is a project I'd love to make at some point. I first saw the idea posted on Instructables. Looks pretty decent. I think I will add a micro controller that can be triggered by a few arcade buttons on the side of the cabinet/table, and will flash some of the lights back and forth, and perhaps play back some pinball game sounds.